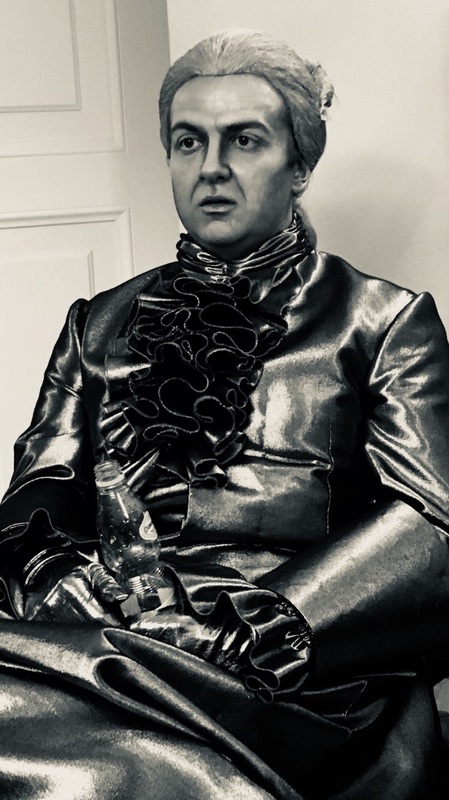 „It’s a haunted, very haunted manor….” sings the main male character, Stefan, in his grand aria in the 3rd Act of „The Haunted Manor” – national polish opera composed by Stanisław Moniuszko, who’d be 200 years old on the 5th of May 2019. Yesterday, once more, I sang the role of Zbigniew – Stefan’s elder brother – second main male character of the piece. It was the last stage production of Ryszard Peryt, general director of Royal Polish Opera. 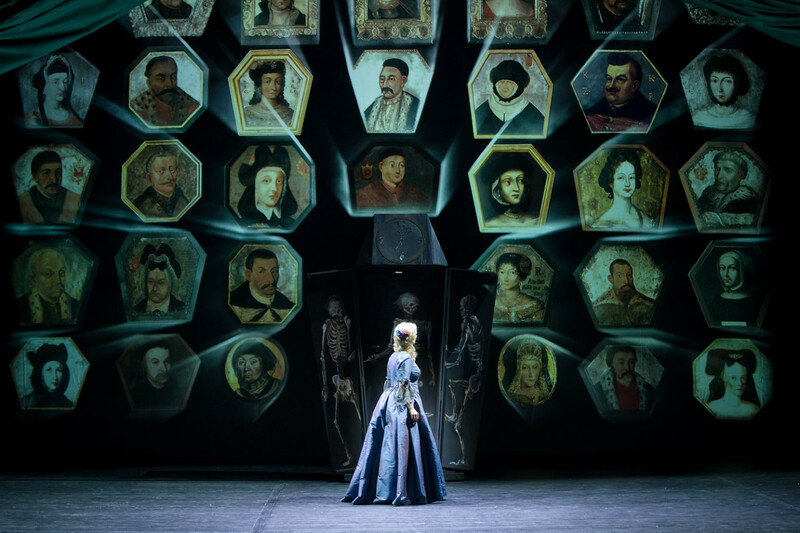 Having set the staging with symbols referring to the past that somehow still lives in and around us, the recent Mr. Peryt’s passing puts Royal Polish Opera’s „Haunted Manor” in a transcendent light. I won’t even try to verbalise something non-verbalisable, only to say that this extraordinary staging confirms what we often do not want to accept or even remember of: what we see and are able to understand, is only one small layer of the reality we live in. I’d like to remind you of my today’s concert – W. A. Mozart’s „Requiem” which commences at 19:00 in bł. Władysław z Gielniowa church in Warsaw. And tomorrow I’m about to sing Il Commendatore at Royal Polish Opera, also 19:00. For details click here. Have a good weekend! Mine will be full of Mozart! As you might already know, we had to postpone our concert in Hannover that was planned for 19.08.18, due to independent from us, organisational reasons (large stage, open-air concert of balkan music practically at the entrance of the museum – on the square in the direct nearby area). We’ve already got new date! It’s 4th of November 2018. We’re going to perform works composed by F. Schubert, K. Brochocka, T. Baird and M. Wajnberg, main part of which id going to be german first performances. For couple of years, together with my friends gathered under the aegis of o.to.ja foundation we have been organising concerts such as Haendel’s Messiah and Bach’s St. John’s and St. Matthew’s Passion to celebrate those specific periods of preparation: Advents and Lents. 3) an innovative way of funding a cultural event can activate the potential audience and in a long-term perspective can build tight relations between the artists and their audience. 4) introducing and maintaining certain regularity in organising such concerts can create a demand for more classical music in the public sphere – which is and should be one of most important aims for every classical artist aware of the decrease in this area. We fight the best we can, this time by organising Bach’s St. John’s Passion in Warsaw, using only crowdfunding way of sponsorship. We have to collect the whole sum, only than we’ll be able to perform. So do not hesitate to check out how are we doing on bit.ly/pasja17 (it’s in polish but easily translatable). If you’d like to help us, please contact me, I’d be glad to guide you! Lazy Sunday 30.10.16. Short update. I haven’t had much time during the last weeks to write anything. Directly after we’d finished the production of „Les Huguenots” (next performance on Sat. 5.11.16, it’ll be #4), we’ve started Entführung aus dem Serail. The opening night of this one is on the 27.11.16. Today I’m having a day off, not many of those have I had since September. The more we work, the better we become (was it Paolo Coelho who said that? ;P ). Heute ist es soweit! Ich debütiere als Marcel aus der Oper von G. Meyerbeer „Die Hugenotten”. Es ist auch mein Hausdebüt am Mainfranken Theater Würzburg. Ich bedanke mich an allem beteiligten für die gute Zusammenarbeit und wünsche TOI TOI TOI für heute alle Vorstellungen! Dziś zadebiutuję w nowym miejscu i nowej roli. Jako Marcel z opery G. Meyerbeera pt. „Hugenoci” wystąpię po raz pierwszy na deskach Mainfranken Theater w Würzburgu. Bardzo dziękuję wszystkim zaangażowanym w tę produkcję, im, sobie i publiczności życzę wspaniałych przeżyć podczas dzisiejszej premiery i pozostałych spektakli „Hugenotów”. Więcej informacji (po niemiecku) tutaj. 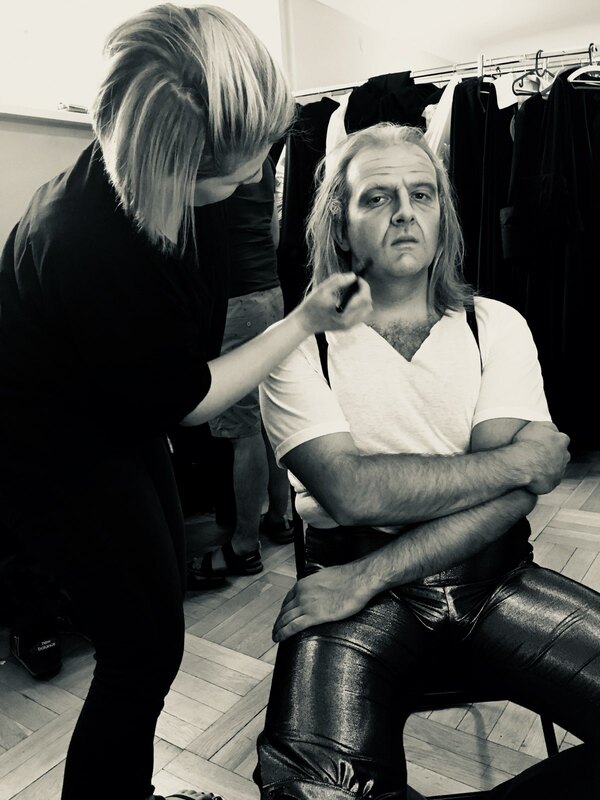 Today is the day of my Role Debut as G. Meyerbeer’s Marcel from his Grand Opera „Les Huguenots” and my House Debut at Mainfranken Theater Würzburg. I’d like to thank all of the people involved in this production. I wish all of them, myself and our public great Opening Night today and even better following performances of „Les Huguenots”. More info (in German) here. Sezon 2016/17 spędzę w stolicy Dolnej Frankonii – Würzburgu oraz tutejszym teatrze, w którym zadebiutuję 2 października 2016 r. jako Marcel w operze G. Meyerbeera pt. „Hugenoci” Próby rozpoczęły się jeszcze w czerwcu, a wznowione zostały po wakacyjnej przerwie – we wrześniu. Do przygotowania mam jeszcze partię Osmina z „Uprowadzenia z Seraju” W. A. Mozarta oraz Zachariasza z „Nabucco” G. Verdiego (premiery kolejno 27.11.16 oraz 28.01.17). Polecam się pamięci bywającym w okolicy oraz oczywiście bardzo serdecznie zapraszam nie tylko na spektakle, ale także na kilka chwil przy wyśmienitym winie Frankońskim – dumie regionu. 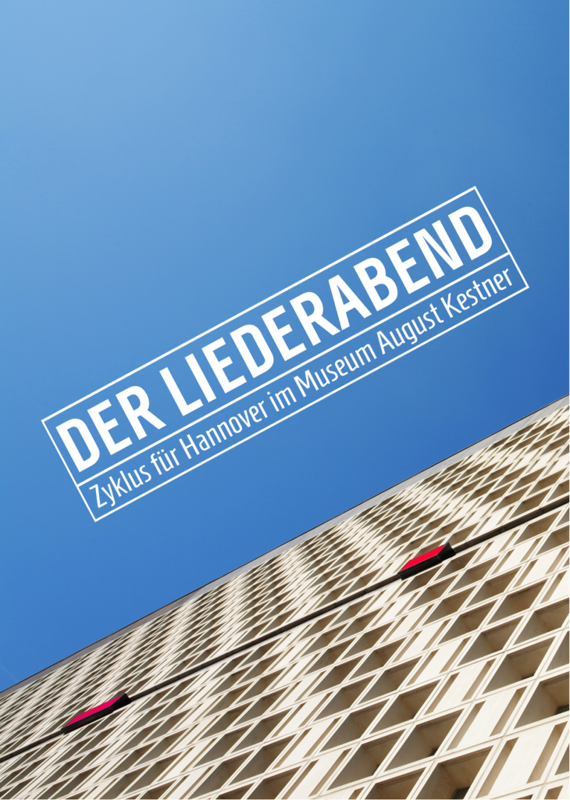 Season 2016/17 I’m going to spend in the capital of Lower Franconia – Würzburg and its theatre. I’ll have my debut on the 2nd of October 2016 as Marcel from G Meyerbeer’s opera „Les Huguenots”. The rehearsals have started already in June and heve been resumed after vacation, in September. Moreover, I’ll sing two more, quite significant vocal parts in my fach: Osmin from W. A. Mozart’s „The abduction of Serail” and Zaccaria from G. Verdi’s „Nabucco”. 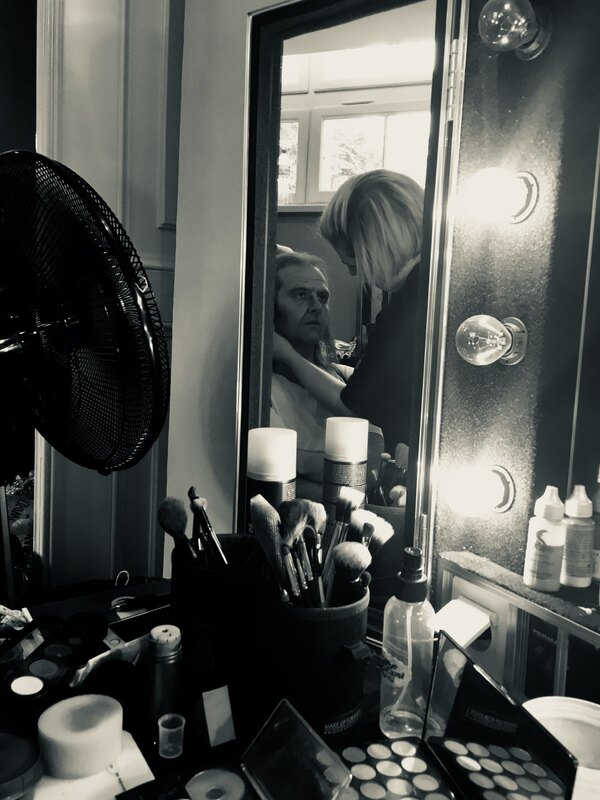 If you happen to be nearby, please feel welcome to one of my performances and/or more or less private meeting in accompany of a great Frankenwein – the pride of the region. Die neue Spielzeit 2016/17 werde ich in der Hauptstadt der Unterfranken – Würzburg an dortigem Theater verbringen. Mein Hausdebüt findet am 2. Oktober 2016 statt mit der Verkörperung des Hugenotten Marcel aus der Oper „Die Hugenotten” von G. Meyerbeer. Die Proben wurden schon im Juni angefangen und dann, nach der Sommerpause, ab September wieder aufgenommen. Am Mainfranken Theater Würzburg singe ich noch Osmin aus „Der Entführung aus dem Serail” von W. A. Mozart und dem Zaccaria aus „Nabucco” von G. Verdi. Premieren finden am 27.11.2016 und 28.01.2016 statt. Das heißt, ich bin in Deutschland für etwas länger. Ich möchte euch also herzlich einladen nicht nur für Vorstellungen mit meiner Teilnahme, sondern auch Zusammentreffen mit Begleitung des hervorragenden Frankenweins, was der Stolz der Region ist.